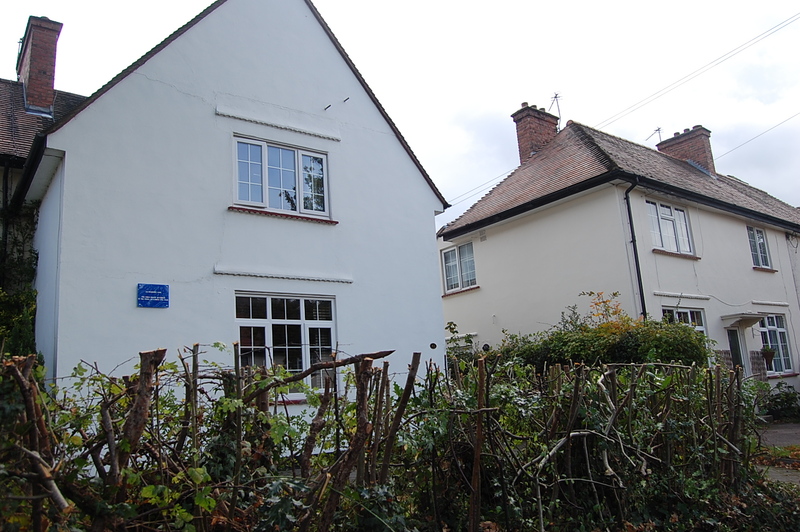 There are currently 11 blue plaques in Welwyn Garden City celebrating places and people who have played an important part in the town’s history. They include plaques to Ebenezer Howard, Founder of the Garden City Movement, garden city pioneers including C.B. Purdom and Sir Frederic Osborn and famous local actress Flora Robson. 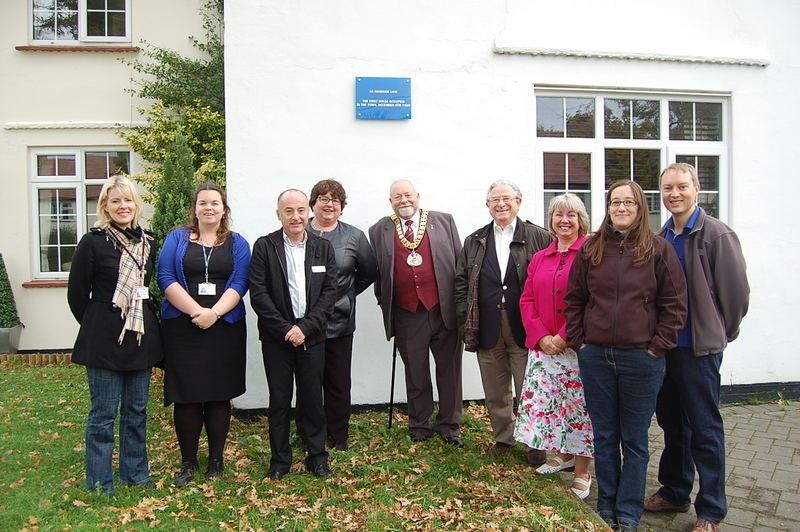 A new plaque was unveiled on the 23 October 2010 to celebrate the 90th birthday of Welwyn Garden City. It commemorates that 43 Handside Lane (see map), was the first house which was recorded to have been occupied in the new Welwyn Garden City on 6 December 1920.